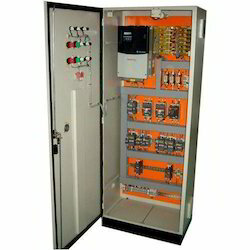 Offering you a complete choice of products which include vfd drive panel, dc drive panel, power distribution panel, ats panel, distribution panel and soft starter panels. 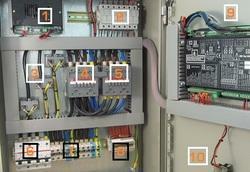 We are offering VFD Panel to our client. 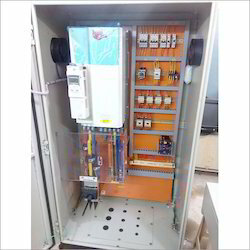 We are offering DC Drive Panel to our client. 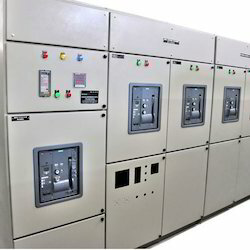 Moreover, as per the customer's requirements delta starters, variables frequency drives (VFD) and soft starter (SS) technologies also can be incorporated within the panels as per needs and parameters. 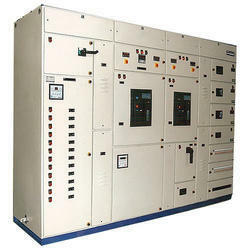 Automatic Power Factor Correction (APFC) Panels from Bajaj are designed to provide unmatched performance, reliability and versatility for critical Power Network applications. 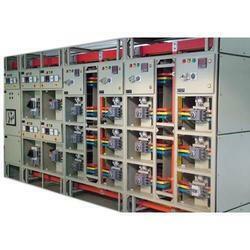 We are offering Power Distribution Panel to our client. We are offering Distribution Panel to our client. 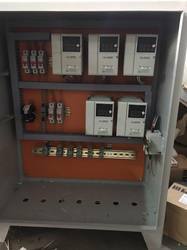 We are offering Soft Starter Panels to our client. 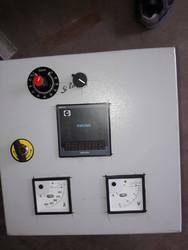 We are offering Power Panel to our client. 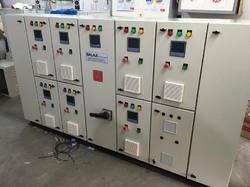 We are offering Motor Control Centers to our client. 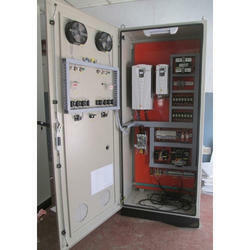 We are offering VFD Electrical Control Panel to our client.